Bone, muscle, and joint disorders and injuries are the leading cause of disability and health care costs in the United States. The most common of these orthopaedic conditions—arthritis, back, and neck pain, sports and workplace injuries, and osteoporosis—have become increasingly prevalent as the American population ages. These conditions can have serious consequences at any age, but they become particularly difficult for older people, often causing a downward health spiral that is difficult to reverse. 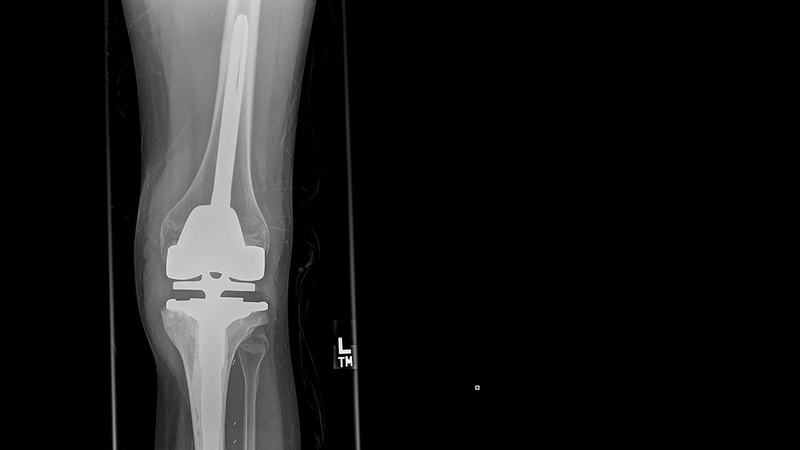 Orthopaedics is an increasingly vital field in addressing these painful—and costly—problems. And the University of Minnesota’s physician-scientists are achieving top outcomes through expertise and innovation. With leadership in orthopaedic trauma, spine, sports medicine, and cartilage restoration, the University’s team conducts research that creates new, evidence-based treatment approaches; educates the next generation of orthopaedic physicians on those best-practice treatments; and brings new therapies into orthopaedic practice throughout the community. Two University of Minnesota researchers are studying whether fluoroscopy can provide a clearer path for shoulder injury treatment. Read more. After bone cancer sidelines his football ambitions, a determined athlete beats the odds and returns to the field—as a Gopher walk-on. Read more. This year, 10 physicians associated with the Department of Orthopaedic Surgery were named “Top Docs” by Mpls.St.Paul Magazine. See the full list.